W illow was very proud to be invited to attend the memorial service of our very special friend, the BBC broadcaster Dianne Oxberry. The service held at Manchester Cathedral was a most amazing celebration of Dianne’s life . 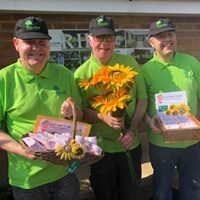 We’re now helping to raise funds for the charity Dianne’s husband, Ian Hindle, has established in her memory. 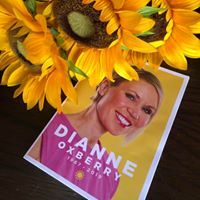 The Dianne Oxberry Trust Charity no. 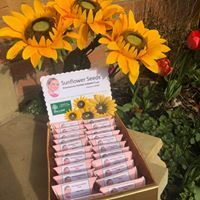 1182127 is supporting those affected by ovarian cancer (and other similar life-limiting conditions) through the provision of grants, information and advice as well as contributing to the advancement of quality research and education in this respect. 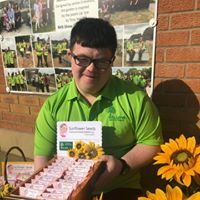 Facilitating the provision of services to promote health and well-being for patients and carers.